Imperium3 consortium cosists of Magnis Energy Technologies Ltd, C4V LLC New York and Boston Enerygy and Innovation (BEI). •Supported and participation from Eastman Kodak Company (NYSE:KODK). C&D Assembly (Incorporated New York) also participants in the plant. •Scoping Study completed, next stage is Feasibility to commence. 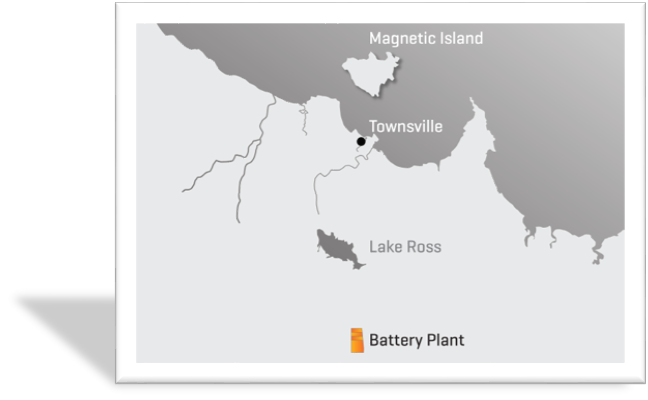 Magnis will be providing anode materials and technologies using its high-quality graphite. Eastman Kodak and C4V will provide the cathode material and manufacturing expertise. C&D Assembly, Inc. will provide the lithium-ion battery management systems. 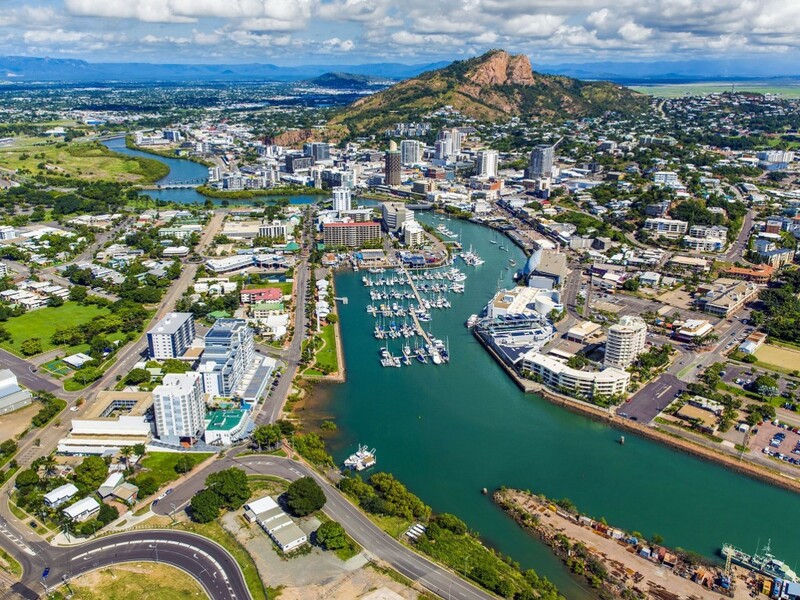 Proposed site - Woodstock in Queensland, located on the Flinders Highway, approximately 40km from the Port of Townsville.